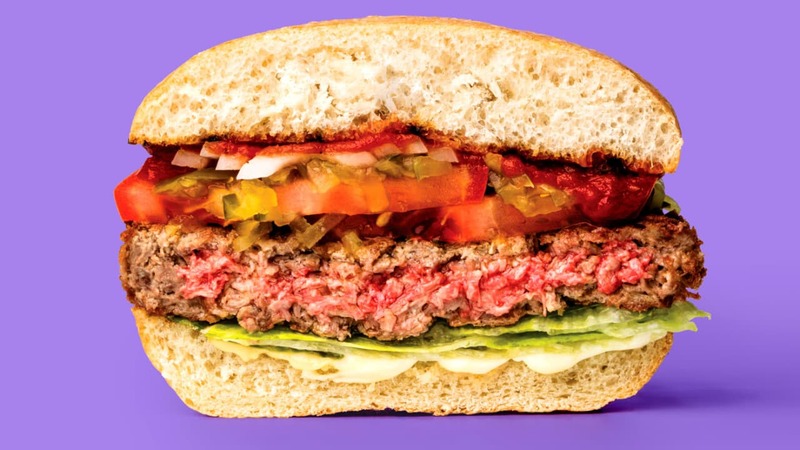 As Beyond Meat and Impossible Burger become household products, the first lab-grown meat could reach restaurant tables in 2019. Dine at Souka's new Taman Tun outlet now! HISTORIC: Our initiative to help farmed animals in..
Hola Amigo, here comes Frontera Sol of Mexico! Artist’s Twist on Taxidermy Blurs Boundaries of Hu..